Mid-sized canna with very simple red flowers with orange-marbled throats. It is robust and ever-blooming. This is possibly a wild form or an old cultivated strain brought from Venezuela many years ago. 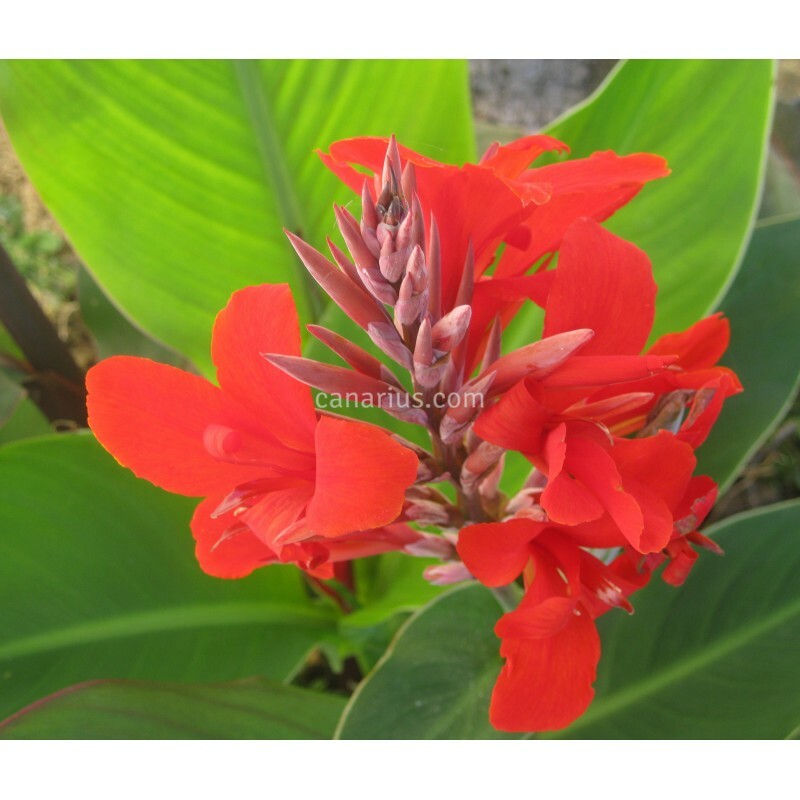 Mid-sized canna with very simple redflowers with orange-marbled throats. It is robust and ever-blooming. This is possibly a wild form or an old cultivated strain brought from Venezuela many years ago.